A group of athletes and coaches is calling for Michigan legislators to approve a $65 million increase in funding for the Great Start Readiness Program. “Those are the kinds of skills that you learn in pre-school that is not only valuable to athletes but valuable to all of us to make it in life,” says Kirsch. 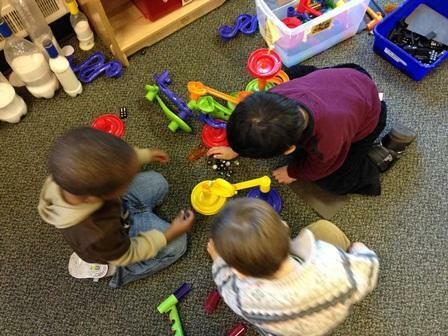 A governor’s office spokesman says there is bi-partisan support in the Legislature for the added funding for pre-school. The Great Start Readiness Program is seeing a huge expansion, but is it enough? 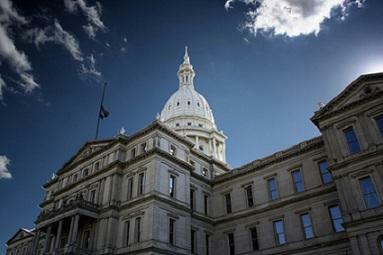 An interview with Mina Hong, a Senior Policy Associate of Michigan's Children, and Scott Menzel, the superintendent of the Washtenaw Intermediate School District. State lawmakers recently approved a huge expansion of the Great Start Readiness Program. That's the state's preschool program for 4-year olds at risk of being under-prepared for kindergarten. More money for preschoolers was one of the main initiatives in Governor Snyder's State of the State speech last January. And the Legislature was listening, because that $65 million increase represents a 60% expansion of the Great Start Readiness Program. We wanted to talk about what this expansion means to preschoolers all over Michigan and what more needs to be done. Mina Hong is a Senior Policy Associate of Michigan's Children, and Scott Menzel is the superintendent of the Washtenaw Intermediate School District, and he also chairs the Michigan Association of Intermediate School Administrators' Early Childhood Committee. Hong and Menzel joined us today to discuss the issue.